I have BWM X1 E84 F25 2009, can this navigation system car audio unit work with my car? Yes, this GPS head unit compatible with your car. Using the colorful and non-blind HD anti glare touch screen,which can keep HD picture under the directly sunlight. With the latest 800*480 resolution of 3D virtual map navigation,coving 1200 cities of nationwide and 750 million service information;support various safety reminder(overspeed,traffic light,electronic eye);planning path automatic and let you travel unimpeded. With the 800*480 resolution and latest display processing technology,which can show your more extreme graphics and enjoy visual feast. Use the TC8902 project and based on ARM 11 WinCE 6.0 operation system platform,which make system run more fast .What's more ,it supports 1080P HD video and makes function more strong . Watching HD TV Program while driving ;Learning the latest global news and satisfy the various requirements of customer. 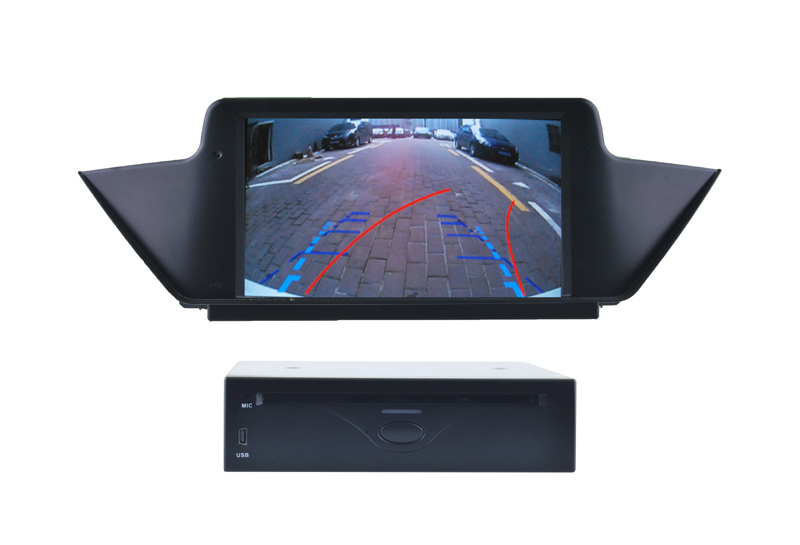 Support rearview camera,which can solve the problem of reverse and avoid car crash. Built in radio module,support FM/AM radio; having live traffic information;support RDS function and can storge 30 channels automatic. The Bluetooth hand free phone lets you make and receive call without having to fiddle around with your mobile phone. Support DVD/VCD/CD/MP4/MP3 format and DVD touch screen control;Support the latest multimedia digit technology,which can bring more entertainment enjoying while driving. Keep original car system, special professional wiring harness and CANBUS will be offered . Welcome to order this OEM head unit from us. 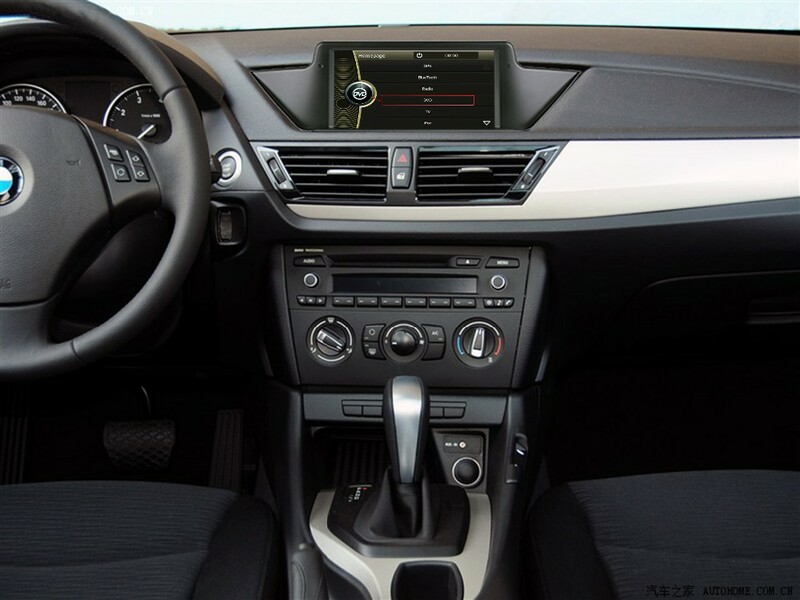 Looking for ideal Car Audio for BMW X1 E84 Manufacturer & supplier ? We have a wide selection at great prices to help you get creative. All the Navigation System for BMW E84 are quality guaranteed. We are China Origin Factory of Wince Navigation Audio System. If you have any question, please feel free to contact us.